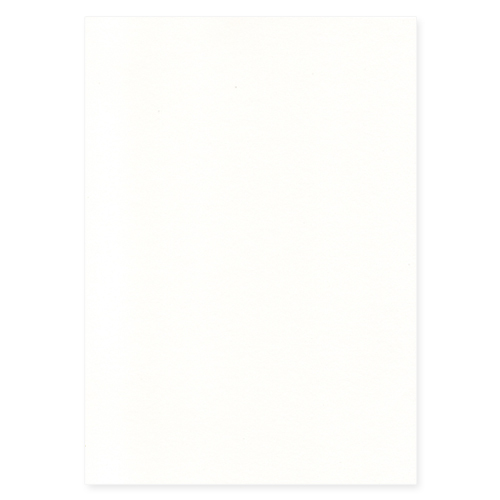 This callisto diamond pearl A4 card is stylish simplicity. In a beautiful high quality wove 300 gsm, you can make a real statement with your wedding invitations, greetings cards and more! This Callisto Diamond Pearl off white A4 card allows you to send with style! Matching envelopes to this A4 card are available in the following sizes.